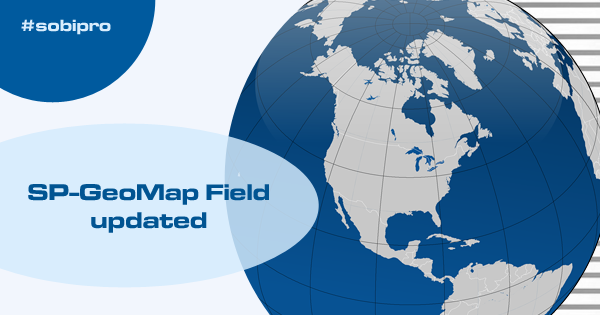 Version 3.6 of the SP-GeoMap Field is available to download and in repository. 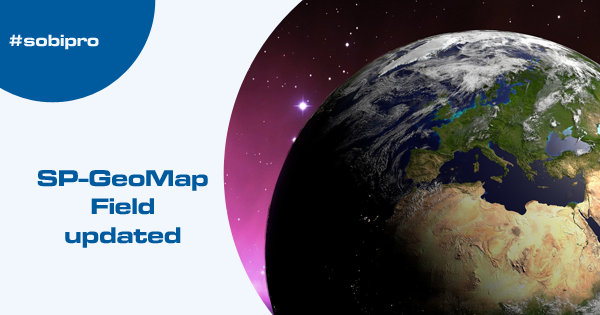 Version 2.4 of the Basic SP-GeoMap Field is available to download. 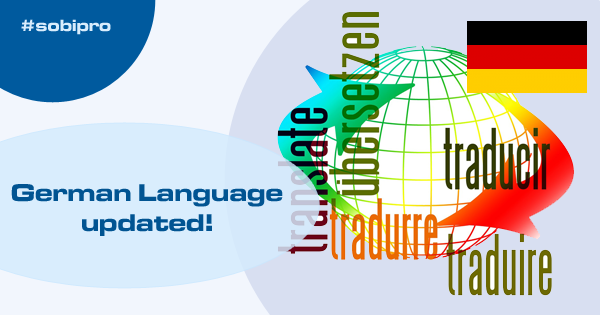 Our Latvian translation team is proud to announce the update of the translation of the Latvian language package. 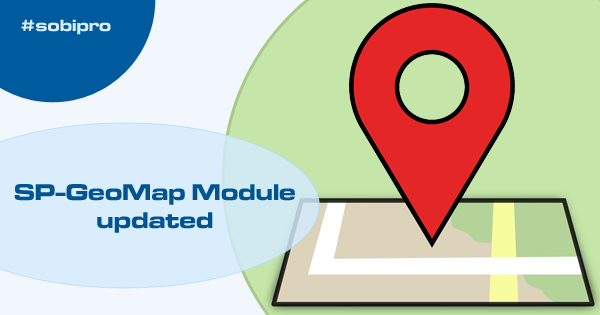 Version 2.4 of the SP-GeoMap Module is now available to download and in repository. Our Spanish translation team is proud to announce the update of the translation of the Spanish language package. 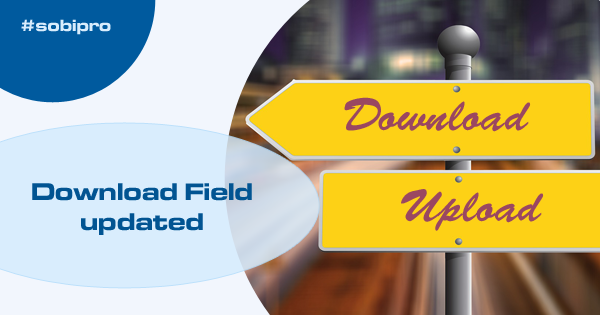 Version 2.2 of the Download Field is now available to download and in repository. 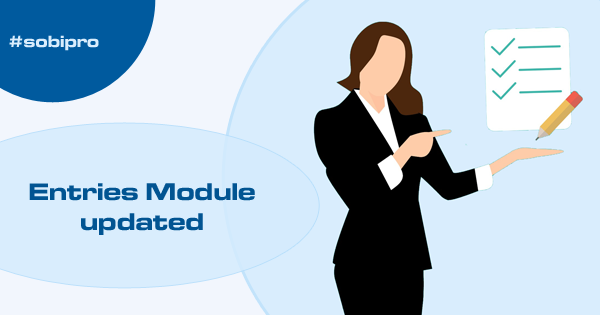 Version 3.1 of the Entries Module is now available to download and in repository. Our Swedish translation team is proud to announce the update of the translation of the Swedish language package. SobiPro 1.4.8 released. This version takes care of the new general data protection regulations (GDPR) when using SobiPro. 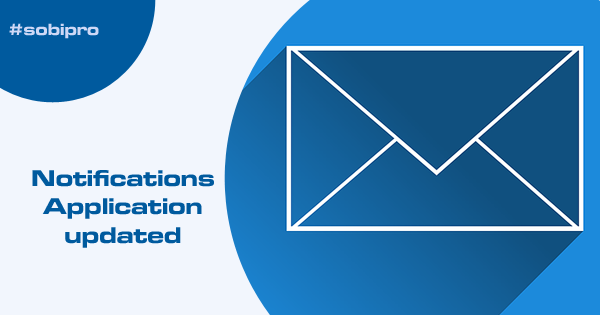 We updated the Notifications application to version 2.6. 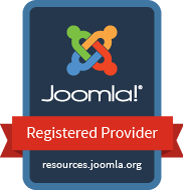 Download is available on our site and in the repository. 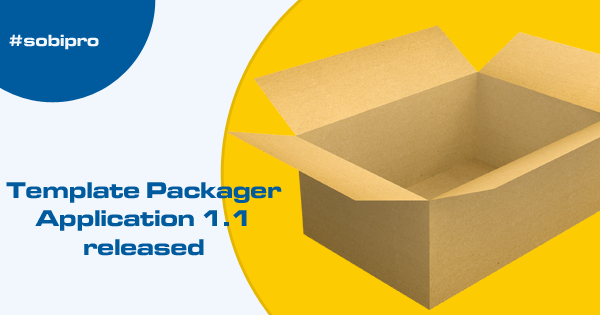 We updated the Template Packager (formerly Template Creator) application to version 1.1. 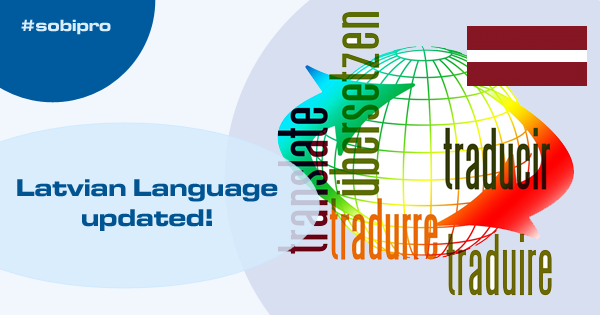 Our Turkish translation team is proud to announce the update of the translation of the Turkish language package. 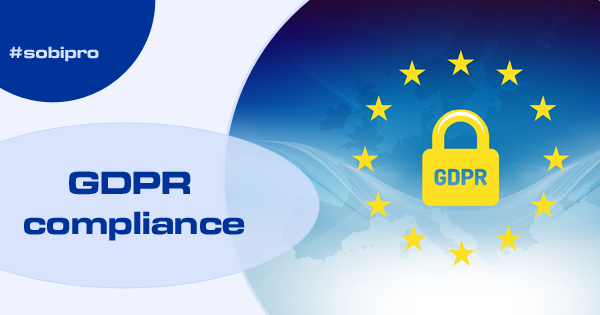 On May 25th, 2018 the European Union's General Data Protection Regulation (GDPR) came into effect. 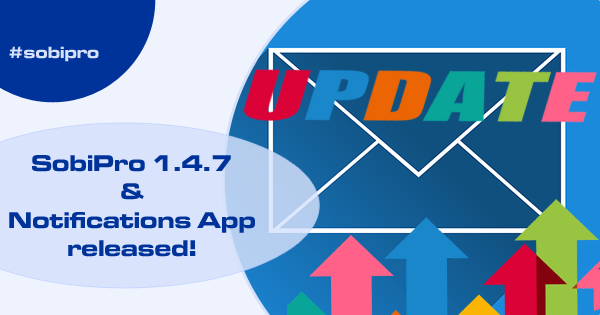 We released SobiPro 1.4.7 and Notifications Application 2.5. 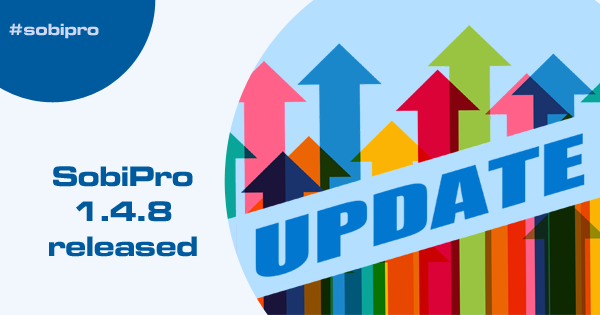 If you are using a SobiPro version > 1.4.3, it is highly recommended to update.